Dottie Herman is chief executive officer of Douglas Elliman Real Estate, the No. 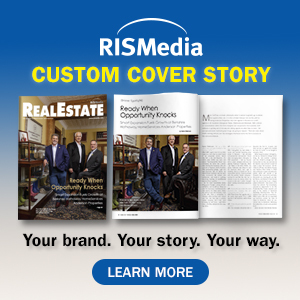 3 Power Broker, as ranked by RISMedia, for sales volume. 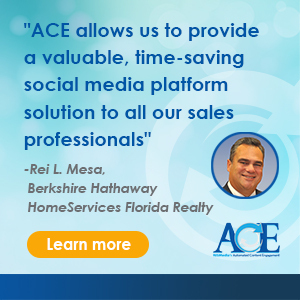 The company encompasses 7,000 agents and 675 employees in over 113 offices, with a leading marketshare in New York City, where it is headquartered, and in other established markets, including California, The Hamptons, N.Y., and South Florida. In October 2018, Herman was honored at the Angel Ball, the annual fundraiser for Gabrielle's Angel Foundation for Cancer Research, for her humanitarianism and philanthropy. Gabrielle's Angel Foundation funds research on therapies and treatments—an endeavor Herman passionately promotes. "This cause is very close to my heart, and it was an amazing opportunity to raise awareness for this incredible organization and their quest to cure cancer now," says Herman. Earlier in 2018, Herman was awarded the Ellis Island Medal of Honor from the Ellis Island Honors Society—an achievement shared by seven U.S. presidents. Additionally, she was awarded a "Roaring Thirty" by Women in Housing and the Real Estate Ecosystem (NAWRB), as "The Influencer." Herman was one of 30 to receive the recognition. "I have one of my favorite quotes hanging in my office, which reads, 'Success is failure turned inside out,'" Herman says. "It's a daily reminder not to fear failure, but rather, to embrace it. I never met a successful person—whether an athlete, a singer, artist, scientist or a businessperson—who hasn't failed along the way. We learn so much more from the experiences we have that challenge us—and if we are smart, we learn to turn those obstacles into opportunities."